The weekend is upon us!! For the International Polka Association’s annual Festival of Bands and Warm up Dance! Admission $10 payable at the door. 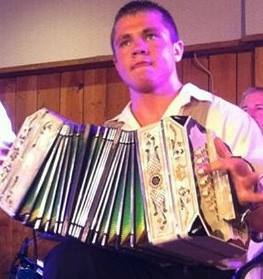 Musical Entertainment by 8 great Chicago area polka bands! Admission $15 payable at the door. Note: Band performance times were selected by a random draw at the November 18th General Meeting. I.P.A. Christmas Party Audio & Photos! !